Version 1.0 BETA ---------------- Features: --------- >High Quality and detailed model NASA Vehicle Assembly Building. >Exact model of NASA Vehicle Assembly Building. >Working collision mesh for the complex. >Detailed and well lighted facility. 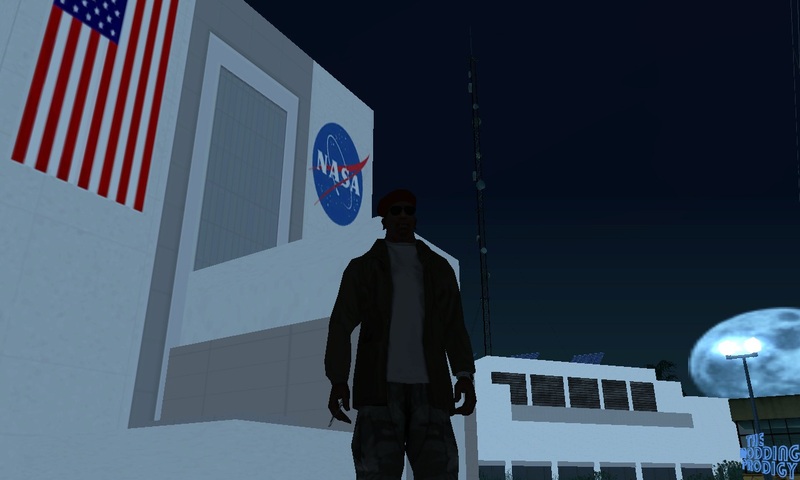 Now you can find a NASA Space facility, containing the famous NASA Vehicle Assembly Building and lots of other structures, beside the 'Big Ear' radio telescope "The Big Ear" in GTA San Andreas is a space radio telescope, situated in the bone county, on top of a hill. 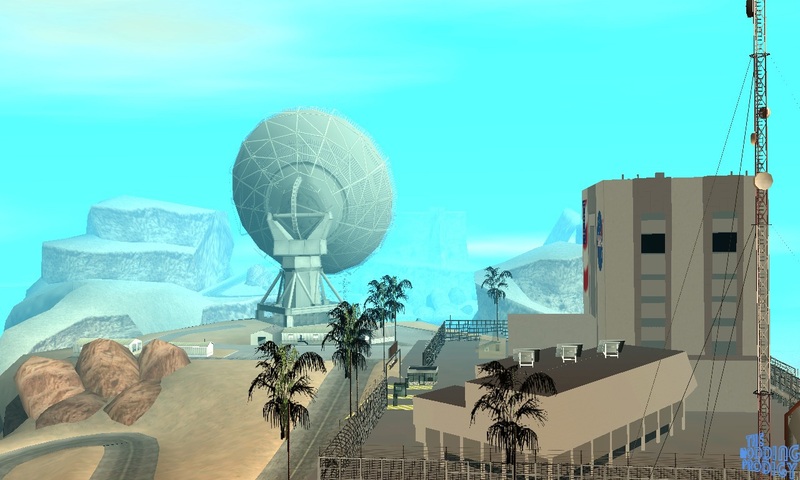 The quiet and dark place is a perfect place for a spce facility. 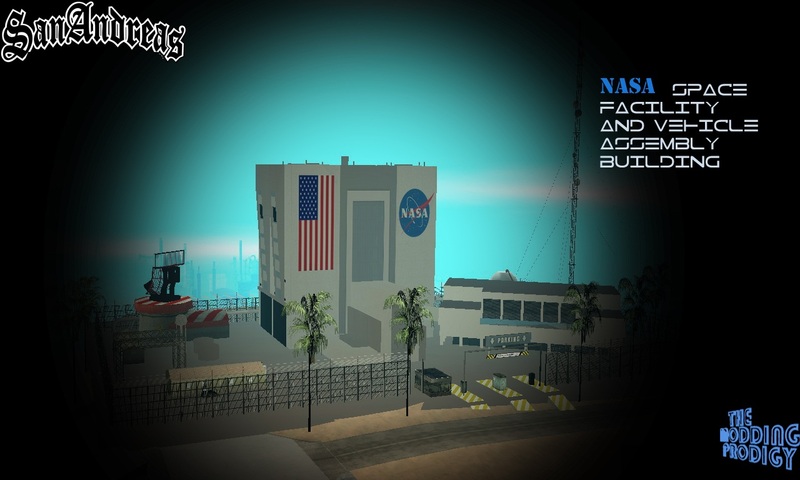 So I thought to bring to you a full space facility, with the NASA Vehicle Assembly Building inside it! Hope you will enjoy... This is a beta version, I have tried hard to avoid any bugs or glitches, but if you find any, please feel free to contact me anytime, by the ways mentioned below in the "NOTES" section. Please contact me. Your feedback will help me improve this mod!